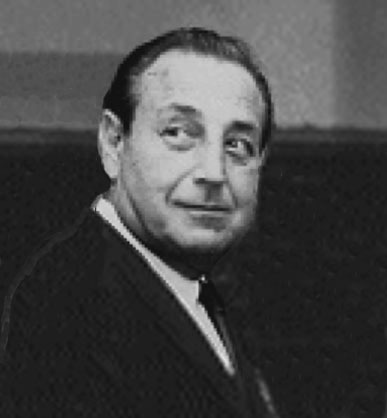 Peter Driben was born October 22, 1903 in Boston, MA. His parents were George and Anna Driben. Peter was the oldest of seven children. They lived at 21 Eden Street, and shared the house with George's older brother, Michael and his wife and three kids. They were Russian Jews who had immigrated from Kiev in 1895 during a tragic pogrom. Michael owned a shoe shop, where Peter's father was a sole layer. In 1920 the shoe shop had closed and Peter's father had become a street peddler of junk. To contribute to the family income, Peter quit school and worked as a press feeder in a printing shop of a Yiddish newspaper, which also printed some of his cartoons. He studied night school at the Vesper George School of Art in Boston until 1924. 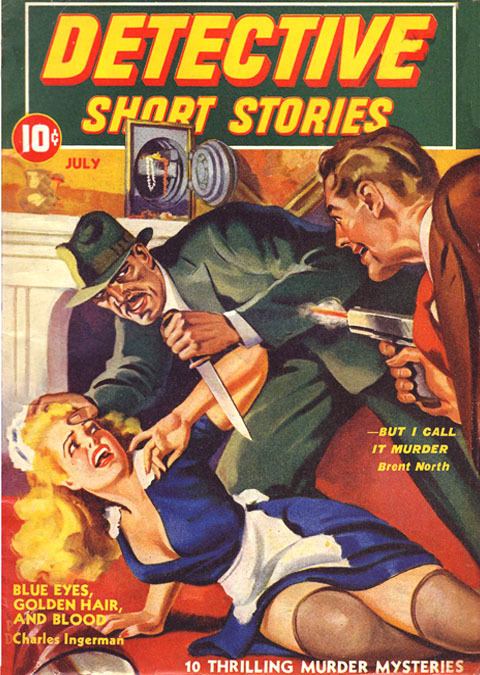 His first cover art was for the October 1934 Tattle Tales, which was published in New York by Harry Donenfeld. In 1936 Driben moved to NYC and rented an apartment at 346 East 52nd Street, which also served as his modest art studio. Driben was soon designing covers for most of Donenfeld's line of saucy pulps, such as Snappy, Pep, New York Nights, French Night Life, Silk Stocking Stories, Gay Book, Movie Merry-Go-Round, and Screen Fun. Along with his pulp and pin-up work, he also found freelance advertising work for Philco Radios, Cannon Bath Towels and Weber Baking Company. In 1941 Peter Driben married Louise Kirby. That same year he also began a fruitful relationship with the pin-up magazine mogul, Robert Harrison, who published Driben's cover art for Beauty Parade, Flirt, Whisper, Titter, Wink, Eyeful, Giggles, and Joker. In 1944 Driben became the art director for The New York Sun newspaper. 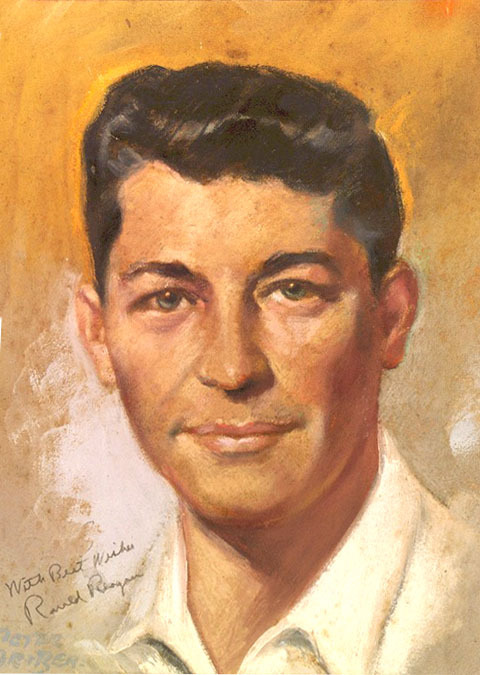 In 1956 Peter and Louise Driben moved to Miami Beach, FL, where he painted portraits of local personalities, politicians, authors, and actors. On March 14, 1963 he opened The Peter Driben Studio Gallery at 222 Sunrise Avenue in Palm Beach, Fl, where his showed a variety of art along with his own paintings and portraits. Peter Driben died in Dade County, FL, at the age of sixty-five in September 1968.